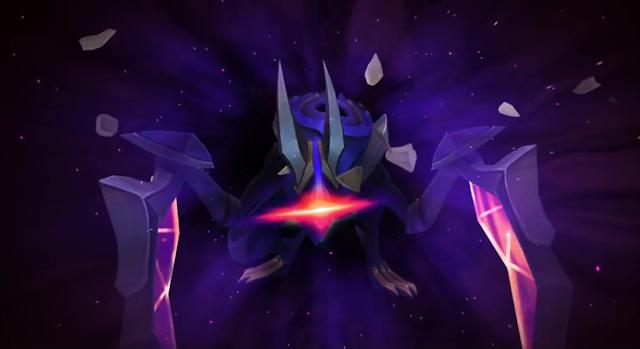 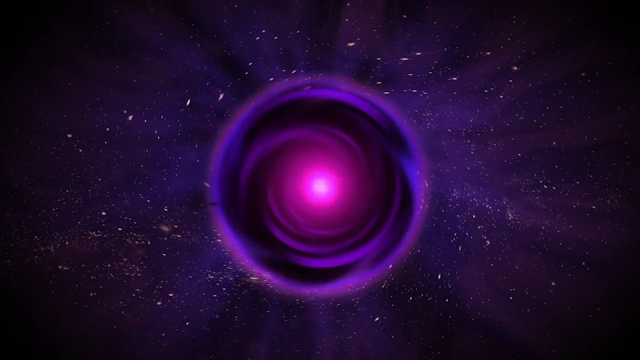 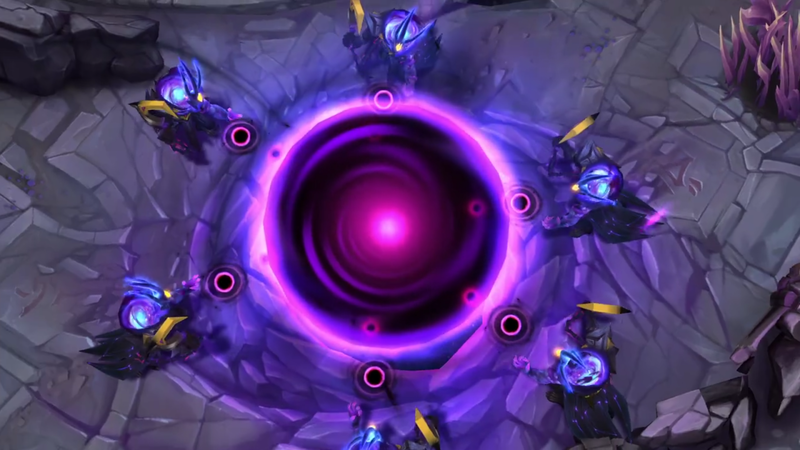 A teaser featuring upcoming Dark Star themed content is circulating on Riot's social media, including a new game mode and new Dark Star Orianna and Kha'Zix skins! 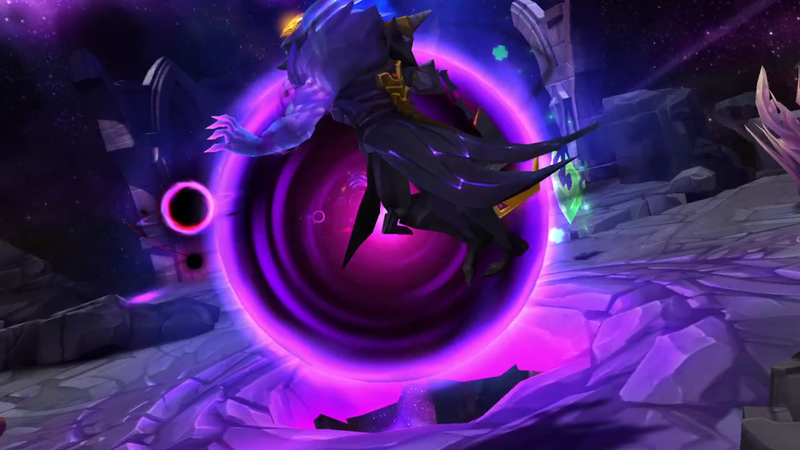 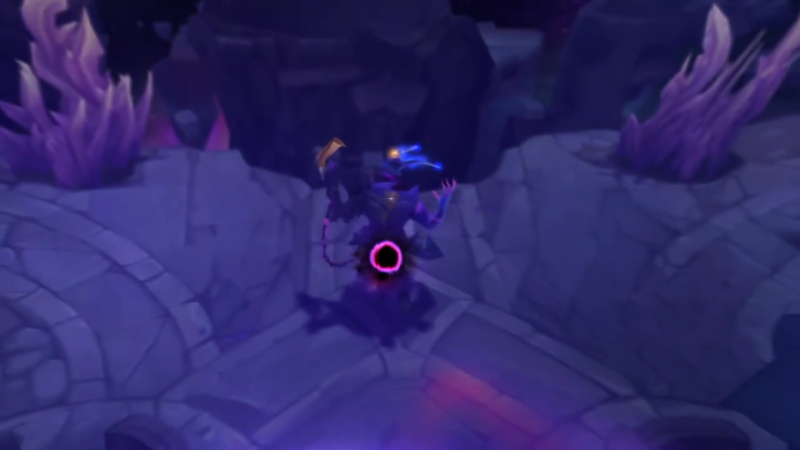 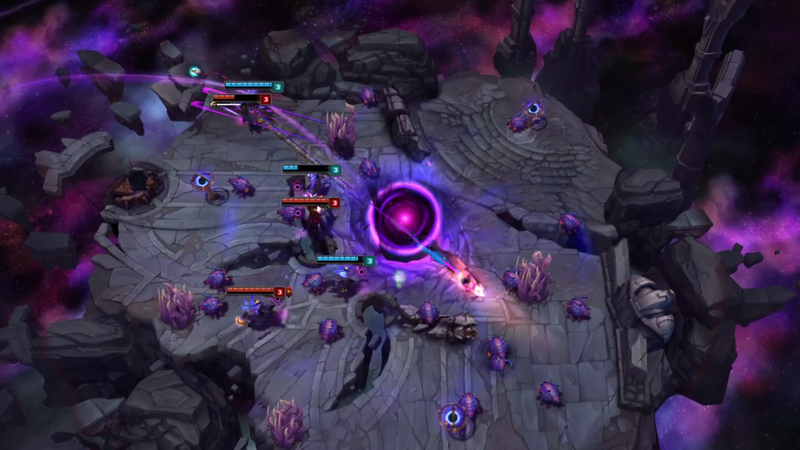 Following up on Dark Star Thresh's release in 2016, this brief video shows what appears to be a new Dark Star Themed gamemode based on launching hooks and scuttle crabs as well as two new Darkstar skins for Orianna and Kha'Zix. 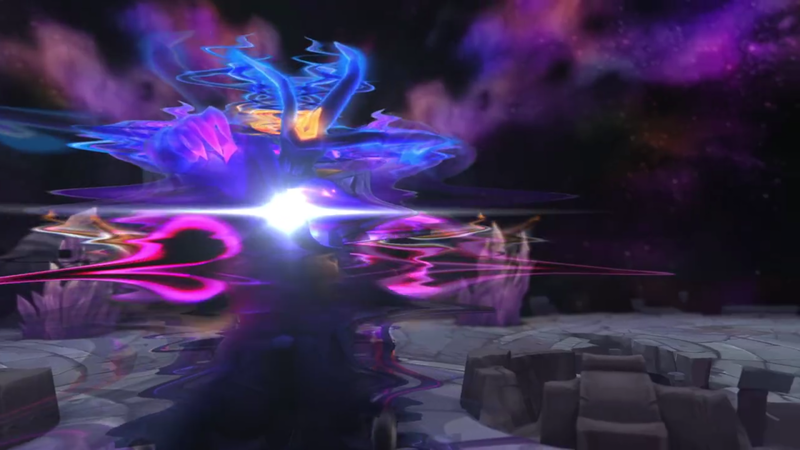 The social media tag line is "Submit to infinity." 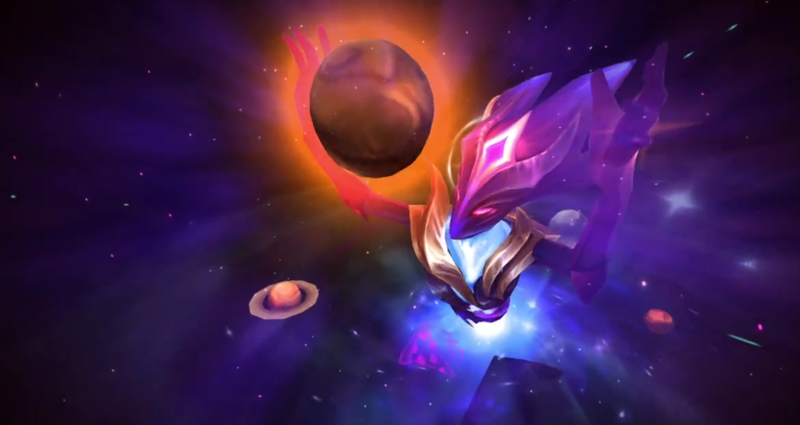 SRC: Originally posted on LoL Italy FB. Since then it has appeared on other social media including the larger English LoL FB. 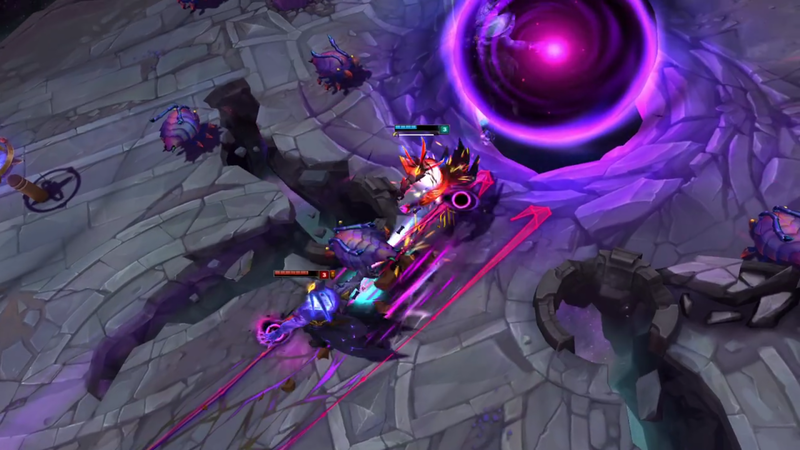 Look for more information on these new skins and midseason in the upcoming 7.9 PBE cycle!